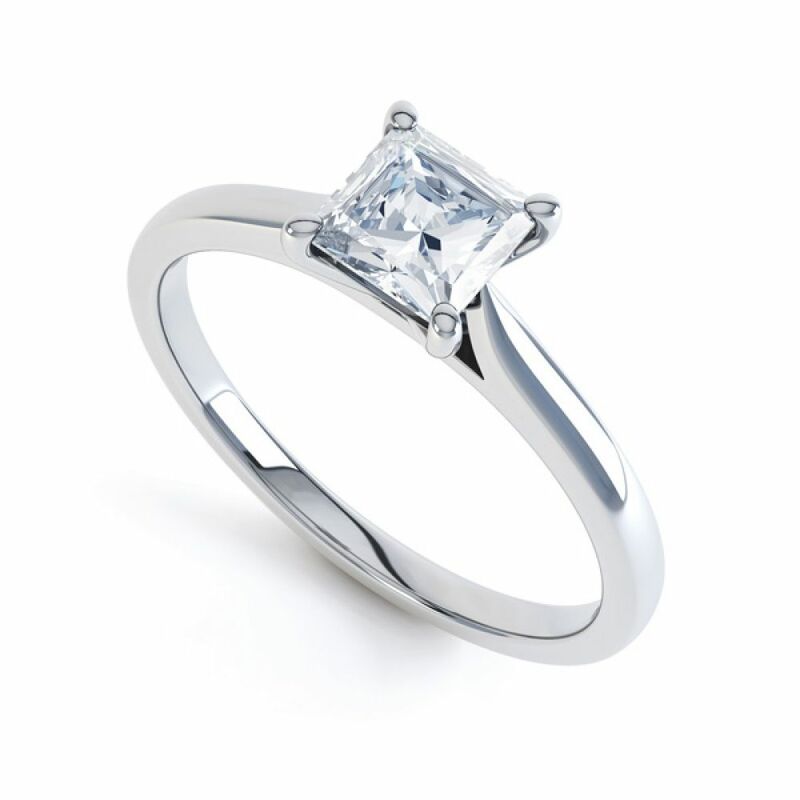 A Wedfit 4 prong princess cut diamond solitaire engagement ring with four prong design and tapering shoulders. 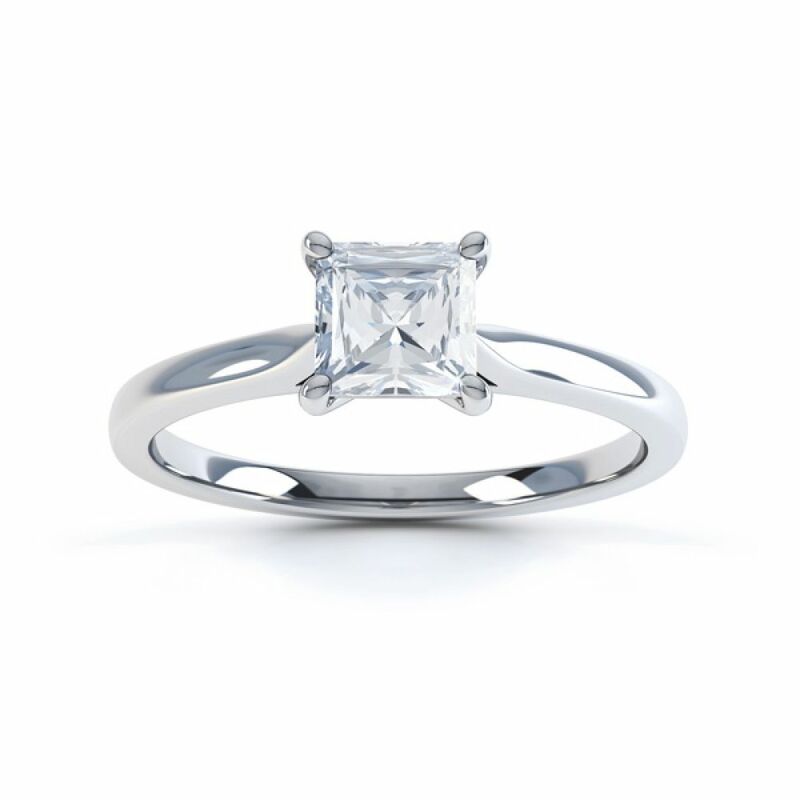 This classic design is the picture of elegance, with beautifully slim shoulders and set with your choice of Princess cut Diamond. This Wedding Ring friendly design can be created in your choice of precious metals that we offer, including Fairtrade Gold. 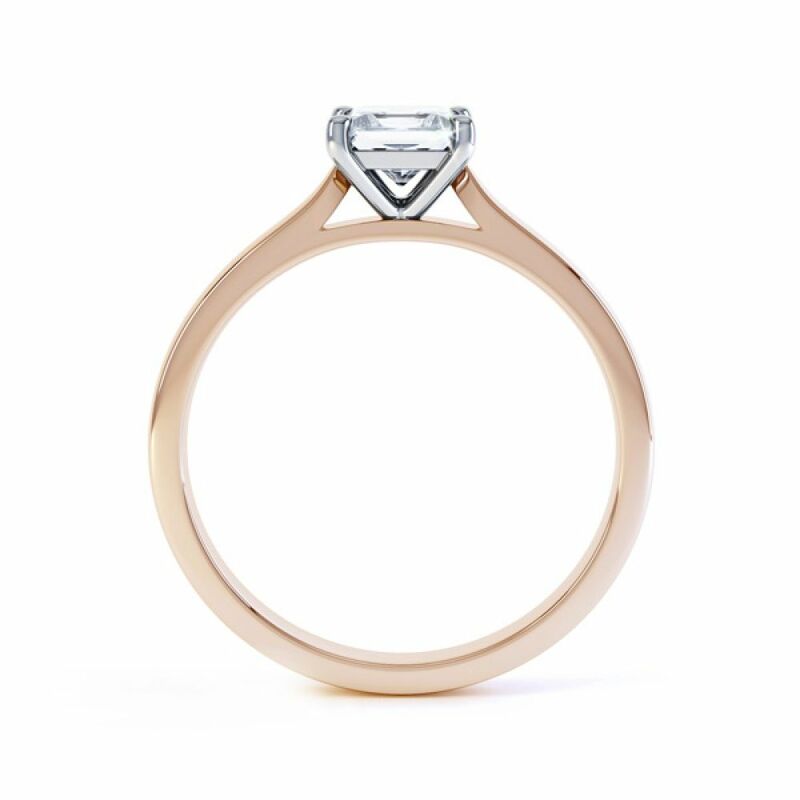 Please allow 3-4 weeks for delivery on this made to order item, and it will be delivered straight to your door in our discreet Serendipity Diamonds packaging. 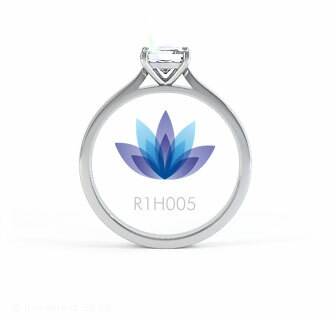 Most of our options of Diamonds include a full certification, and all will include an insurance valuation. The service was brilliant, if you needed to know anything they were very helpful. Will definately consider buying wedding rings here.